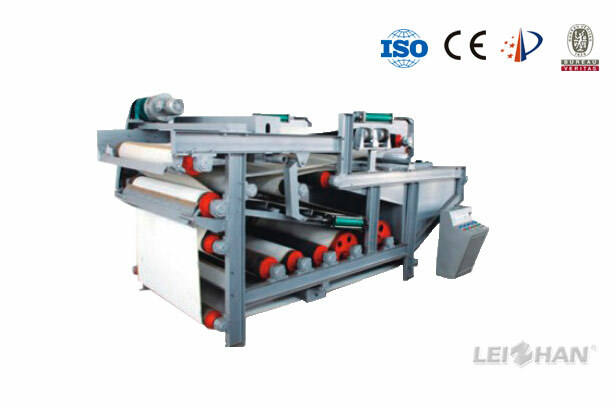 Leizhan HD Series Sludge Dewatering Machine is mainly used to concentrate sludge in paper making industry, municipal engineering, etc. 1. Double helix network structure. 2. Wedge dehydration, a specially designed dewatering roll. 4. High sludge concentration, low energy consumption.